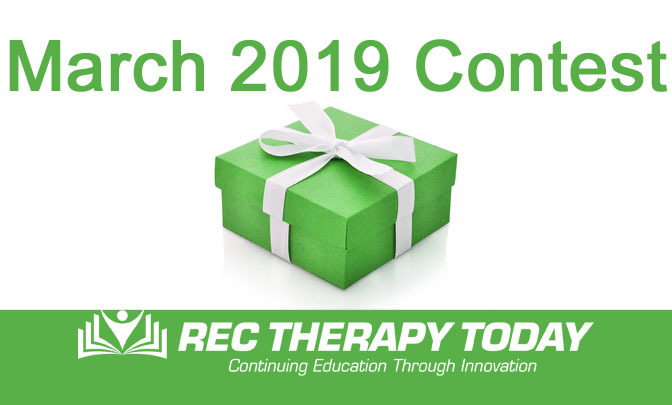 Your March 2019 Issue of Rec Therapy Today – is here! 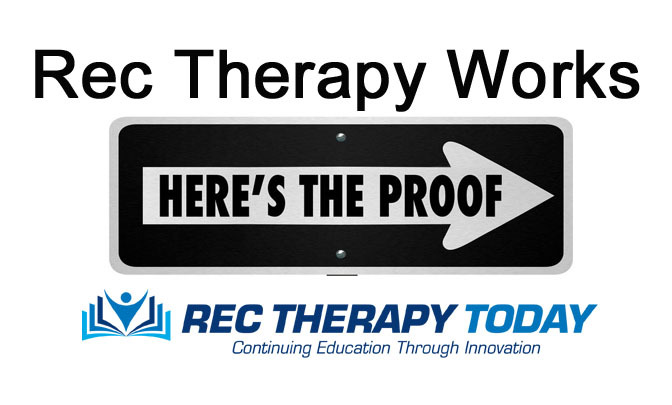 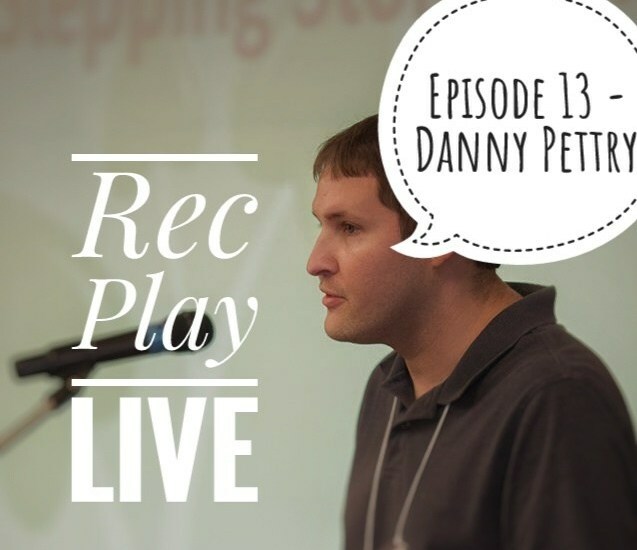 Get Rec Therapy Today blog posts sent to your email! 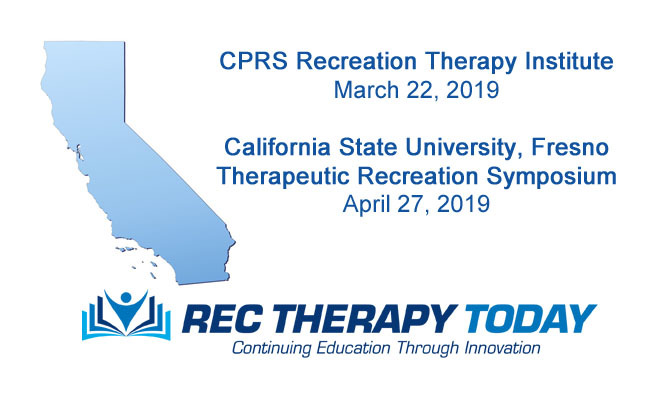 Search for What You Need or Want — it might be posted at our blog! 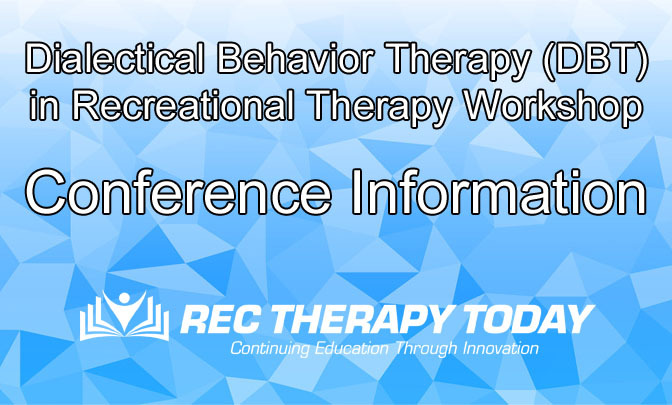 Join our Rec Therapy Today Newsletter and stay up to date with the latest news, resources, and tools for Rec Therapists.